Sober Living homes got a bad reputation a long time ago when there was over crowded homes, not enough bathrooms and no accountability or drug testing. These standards not only did not work for the alcoholic but created great disturbances in neighborhoods. We work with many other local agencies to provide quality housing for this demographic. 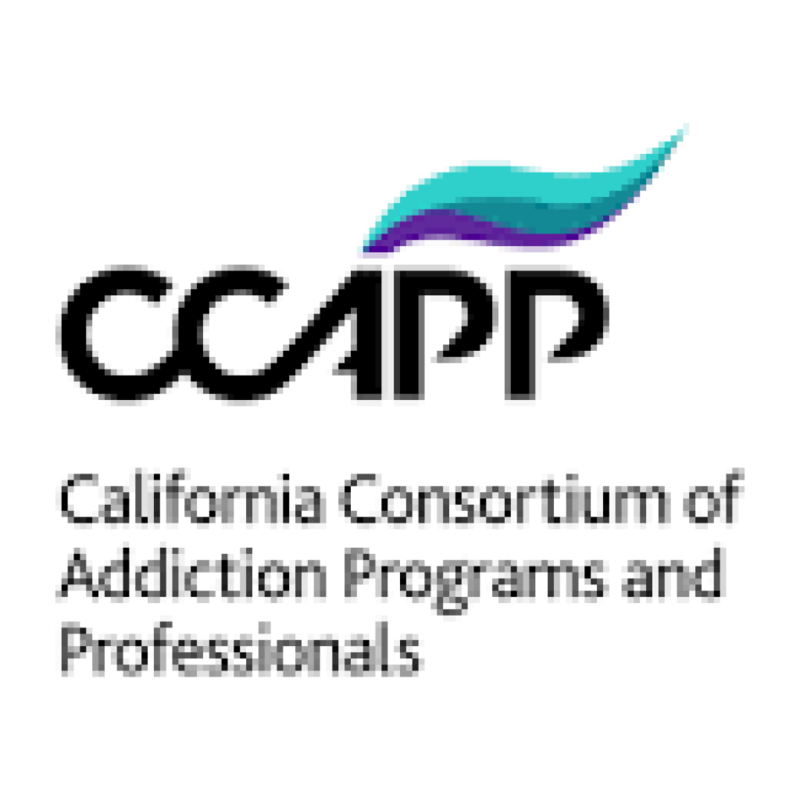 SOARR (Society of Recovery Residences) is the one that has a direct connection with the CCAPP and NARR standard.